We’ve teamed up with Sub Zero, a brand which specialises in performance and thermal outdoor kit, to bring you the chance to win the Sub Zero Lightweight Down Jacket, worth £189.99. Sub Zero is an award-winning technical outdoor clothing brand, founded in 1969 by Derek Laxton after a particularly chilly scramble along the Lake District’s Helvellyn. 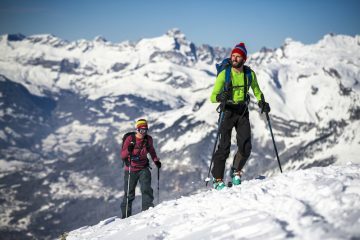 Sub Zero has since expanded its range from thermal underwear to a whole range of outdoor kit, including insulating down jackets and performance mid layers, perfect for a whole host of adventures. The company remains family owned and is now run by the third generation of Laxtons, based in rural Leicestershire with an emphasis of quality UK manufacturing and a workforce made up from the local community. 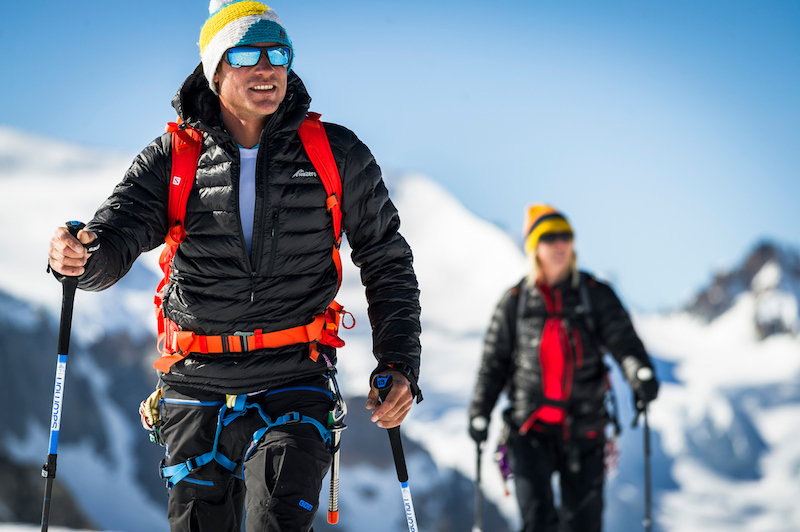 The ethos is simple – to design and manufacture technical outdoor clothing using the finest technical textiles for the world’s most extreme conditions. The Hooded Lightweight Insulated Down Smock is an ultralight jacket that uses the finest grade of ethically-sourced hydrophobic goose down and feathers to keep you snug in chilly conditions. 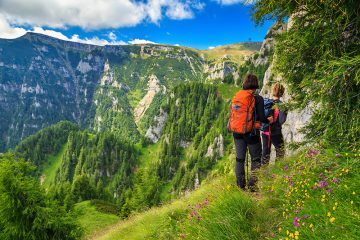 It’s breathable, windproof and water repellent, making it a suitable addition to your backpack for hiking trips, or excellent to throw on and keep warm after a sporting event. The fit is generous to allow base layers and mid layers to be worn underneath, while the half-length zip also incorporates a micro fleece chin guard for extra protection from the elements. Drawstrings on either side of the jacket and hood make for an adjustable fit that limits wind penetration and provides an excellent fit for the wearer. An included stuff sack ensures the jacket can easily be stored in your pocket or backpack when not in use. 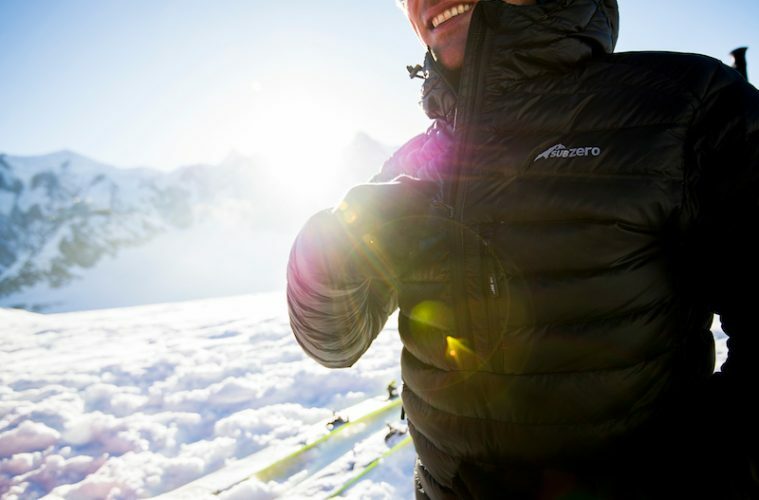 If you’re planning a winter adventure, heading off on a weekend trip or taking part in an organised sporting event, make sure you take this excellent down jacket along for the ride. Find out more about the brand by visiting their website, or following them on Facebook and Twitter. For your chance to win a Sub Zero Lightweight Down Jacket, simply answer the question below. All entries must be received by 23:59 on Sunday 21 October 2018. Entries after this time will not be counted. Entrants must be at least 18 years old and must in no way be connected to either Adventure Travel magazine or Sub Zero. The prize includes one Sub Zero Lightweight Down Jacket. 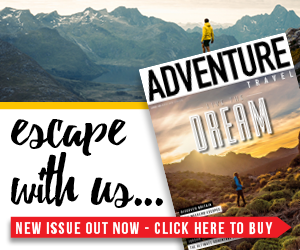 You can unsubscribe from Adventure Travel and Sub Zero’s email database at any time by clicking unsubscribe at the bottom of one of our emails.